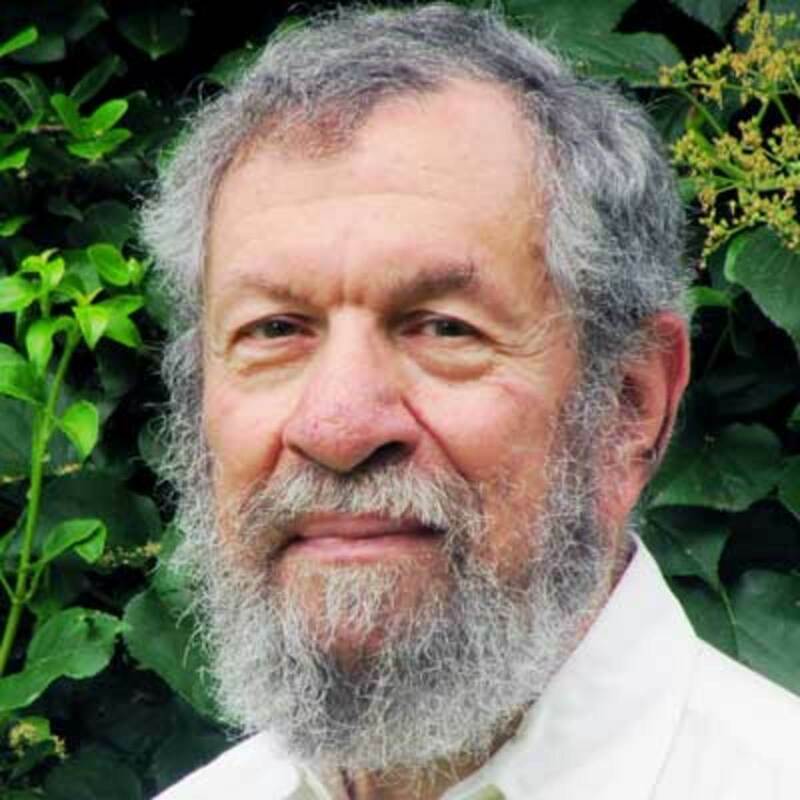 In a new book, urban revitalization expert Alan Mallach argues that much of what you think you know about cities today is wrong. In recent years, a certain popular narrative has emerged about a number of post-industrial Rust Belt cities like Pittsburgh, Indianapolis, Baltimore, and even Detroit. In cities like these, the story goes, decades of urban decay and decline have begun to reverse themselves. Left in their place is an urban revitalization, driven largely by Millennials in skinny jeans. These young and educated urban-dwellers are often portrayed as both a blessing and a curse: As they&apos;re restoring old row homes, drawing in organic grocers and trendy coffee shops, they&apos;re also driving out long-time residents who can no longer afford rent. Indeed, in many Rust Belt states, the urban revival represents a lone bright spot after decades of economic decline. A 2017 op-ed in the Baltimore Sun, for example, argued that "gentrification threatens diversity of Baltimore neighborhoods." Likewise, gentrification has emerged as a major issue in Pittsburgh, where Mayor Bill Peduto issued a number of executive orders in 2017 aimed at combating the effects of gentrification on housing prices. 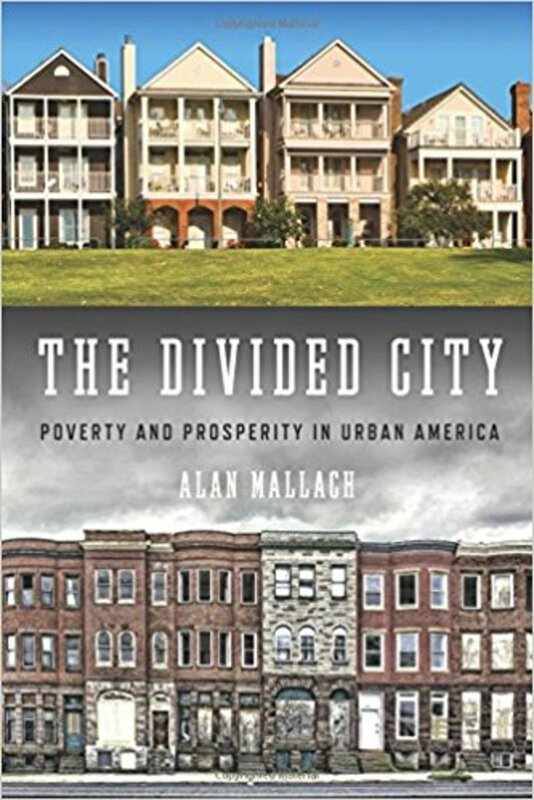 In a new book, The Divided City: Poverty and Prosperity in Urban America, Alan Mallach, a senior fellow at the Center for Community Progress and an expert on urban planning and economic development, argues that this narrative, while true in some neighborhoods and some cities, is woefully incomplete. In most cities, while a few favored neighborhoods are seeing the kind of revival the media talks about, many more neighborhoods are sliding in the opposite direction—into concentrated poverty, disinvestment, and decline. Mallach sat down with Pacific Standard to answer our questions about neighborhood decline, urban revitalization, and the people left behind. The central theme of your book is that this popular narrative around urban revitalization and gentrification is true in a very small number of cities—places like San Francisco and Seattle—but that, in a lot of other cities, it&apos;s at best incomplete. What&apos;s going on in these other cities? The narrative is true to some degree in a lot of cities. If you go to St. Louis or Pittsburgh or Baltimore, there&apos;s no question that there&apos;s some revival. There&apos;s definitely Millennials moving into these cities, and there are neighborhoods that are becoming gentrified, however you exactly define that. But that&apos;s only part of the story. What&apos;s happening is true of a relatively small part of the city—maybe 10 or 15 percent. What&apos;s happening in the rest of the city is very, very different. 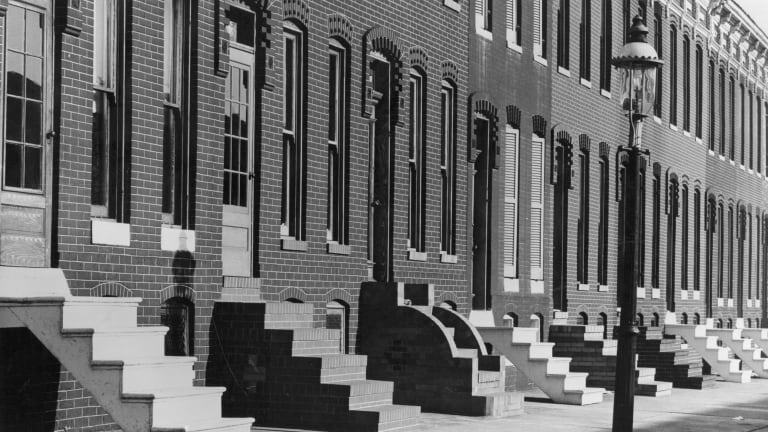 It&apos;s poverty, segregation, and neighborhood decline. On top of the fact that these cities have large numbers of neighborhoods that have been in really bad shape for decades, you&apos;re also seeing lots of neighborhoods that were fairly vital working-class neighborhoods 10 or 20 years ago are now falling apart. In the book, you talk about big-picture drivers of the urban revitalization that we&apos;re seeing in some neighborhoods. One such driver is an economic shift—specifically, the rise of the "eds and meds." There&apos;s an interesting thing that&apos;s happened in the United States economy over the last 50 or 60 years. If you go back to the 1950s, manufacturing was a huge part of the economy; health care and higher education were almost insignificant, certainly by comparison. Over the years, that has flipped. Today, manufacturing is a much smaller part of the economy. And this is amazing: The population of the U.S. has roughly doubled since 1950, but health-care expenditures have increased by 25 times. So close to one out of every six dollars in the U.S. economy is spent on health care. 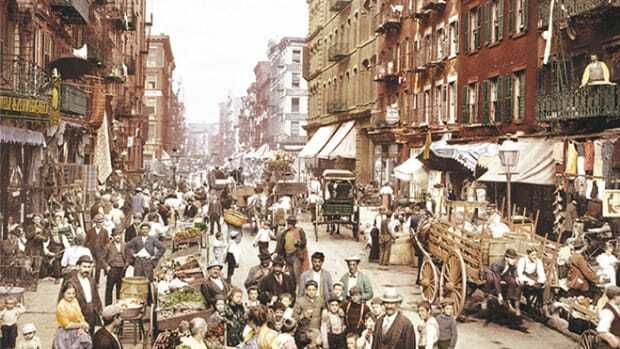 The Divided City: Poverty and Prosperity in Urban America. Why does this matter for the cities? Because a lot of cities, especially places like Baltimore and Cleveland and St. Louis, had huge infrastructure in health care and higher education (which was growing, though not quite as fast, during the same period). As health care and higher ed grew, the cities that had these places—places like the Cleveland Clinic, Johns Hopkins, Barnes Jewish Hospital, the University of Pittsburgh Medical Center—benefited from that. All of a sudden, these hospitals and universities became massive centers of economic activity and job generation. The cities—their economies just shifted from what had been manufacturing to a new economy based on health care and education. In a lot of these cities, there are about as many jobs in health care and education today as they had 50 or 60 years ago in manufacturing. And there&apos;s a demographic trend driving this revitalization. Right, people started to move back to the cities. And the people who really led that return were young people, so-called Millennials. In particular, it was the roughly one-third of that population that had BA or higher degrees. And, of course, they&apos;re drawn in part by the fact that there are these jobs in health care, higher education, and all these spinoff [industries]. But also because these areas—and it&apos;s all sort of circular—have become much livelier places. The growth of the eds and meds industries, though, has been a bit of a double-edged sword for many of these cities. It&apos;s driven some really exciting revitalization, but it&apos;s also raised some really troubling equity issues. There&apos;s no such thing as generic eds and meds. The difference between Johns Hopkins Medical Center and the community hospital in, say, Canton, Ohio, is like the difference between New York&apos;s Central Park and a neighborhood playground. Johns Hopkins or the University of Pittsburgh Medical Center—these are huge corporations with massive job generation, massive spinoffs into the local economy. They are major economic engines. The community hospital, by contrast, generates a few jobs, which is a good thing, but not much else. So the first inequity is basically between winners and losers, in terms of cities. The cities that have the major infrastructure in terms of higher education and health care, especially these major research hospitals and research centers, are doing much, much better than the cities that basically have the community colleges and community hospitals. How has the growth of these industries created equity issues within cities? As the job base has shifted from manufacturing to eds and meds, a number of things have happened. The first is that the great majority of jobs in these cities, not just eds and meds but others as well, are not held by people who live in the city. They&apos;re held by suburban commuters. Two-thirds of the jobs in Pittsburgh are held by suburban commuters. 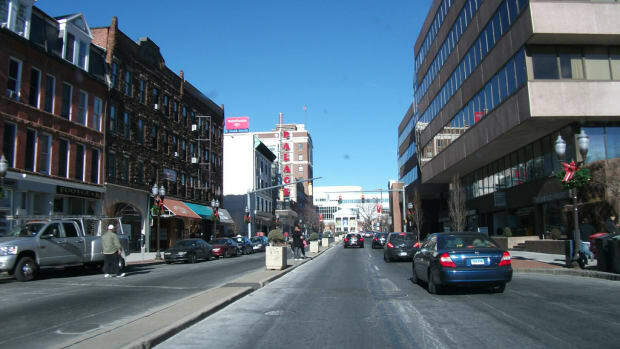 In Newark, it&apos;s something like 75 or 80 percent. The actual number of jobs are growing in a lot of these cities, but the number of people who live in the city and have jobs is shrinking at the same time. And more and more of the people who do have jobs are reverse-commuting, often with incredibly inefficient bus transportation, to outer suburbs to work in the Walmarts and the nursing homes in the suburban areas. So for people who live in declining neighborhoods (who, you point out in the book, are disproportionately African American), it&apos;s kind of a double whammy. Their own neighborhoods are becoming financially untenable, and they&apos;re not enjoying the benefits of economic improvement in the nearby neighborhoods. It&apos;s a spectacle. Cities are growing jobs but have not only this inequity in terms of people from disadvantaged neighborhoods not getting the jobs, but also persistent high poverty and high unemployment in these neighborhoods. It&apos;s not that anybody deliberately set out to do this, but the process that emerged has actually worked against opportunity for the people who live in the city. One other point on that: A lot of people, when I mention this, they sort of assume, "Oh, it&apos;s because all these jobs in these industries require college degrees, and these people obviously mostly don&apos;t have college degrees." The fact is that&apos;s not really the case. If you look at a typical hospital, for example, obviously you have doctors and administrators, but most of the jobs in a hospital, and even in the university, are not jobs that require a college degree. Even so, they&apos;re not going to the people who live closest to these places. There are a lot of different issues. First, even on the college degree side, one of the things that&apos;s kind of a reality of our time is that an awful lot of employers who are filling jobs that don&apos;t actually require college degrees will look for people with degrees—it&apos;s a screening mechanism. The other fact that comes up is that large numbers of low-income people from the inner city have legal issues—criminal records or other legal issues—that make them harder to employ. 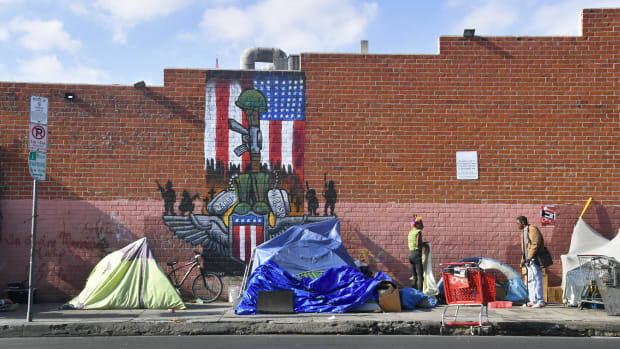 Another issue, which is something that&apos;s very hard to pin down, is the fact that life in the inner city, especially in areas of concentrated poverty is very traumatizing. Major studies have shown that people who come out of high-poverty, high-segregation environments and are poor themselves are as likely to have [post-traumatic stress disorders] symptoms as people who&apos;ve been in combat in Iraq or Afghanistan. And this makes it that much more difficult for people to hold jobs. Yet another factor is the "people like us" syndrome. It&apos;s well-established that people are more likely to hire people who match them in terms of race, ethnicity, etc. When you add all of this up, there&apos;s no one factor; it&apos;s the cumulative effect of all of these factors coming together. What could be done to address these issues? We really have to get back to basics and say that this is really about opportunity, and it&apos;s about the kind of opportunity issues that are meaningful for the great majority of normal human beings. And to me, it comes down to three basic things: People should have an opportunity to get a job that enables them to support themselves and their family and hold that job; children should have an opportunity to get the kind of education that allows them to move into a successful adult life; and people should be able to live in a neighborhood that provides a floor in terms of their quality of life, health, housing, safety, cleanliness, and so forth. The way this has to happen is by organizing around these issues locally. It&apos;s about systematically organizing in cities to get everybody—the presidents of these hospitals and universities, corporations, banks, local government, the foundations—to focus on creating education and job opportunity strategies. It was interesting to me that the solutions you highlight are aimed at alleviating the symptoms of neighborhood decline, but not necessarily reversing neighborhood decline. I think there certainly are things that we could do to reverse neighborhood decline, up to a point, but I&apos;m not sure we can reverse all neighborhood decline. But I do believe that, no matter whether a neighborhood is declining or not, that neighborhood does not have to be dangerous or unhealthful. Should Home Health Aides Be Given More Responsibility—and Better Pay? 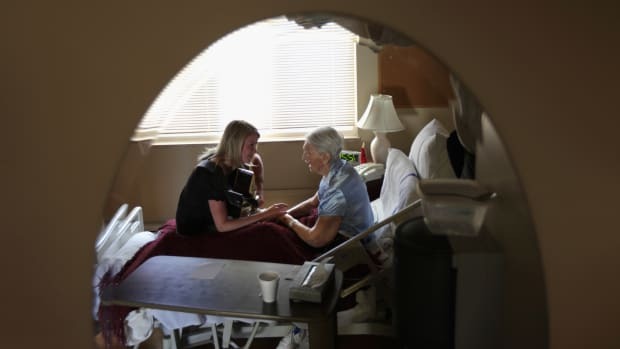 A new book argues that re-thinking the role of home health aides would both improve health outcomes for elderly Americans and reduce income inequality. 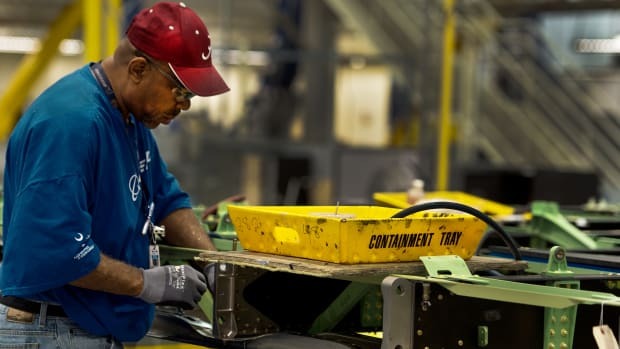 Boeing workers in Washington State have been unionized for decades; their counterparts in South Carolina recently voted out the union in a landslide. Pacific Standard compares conditions in both workplaces, a year after South Carolina's historic vote. 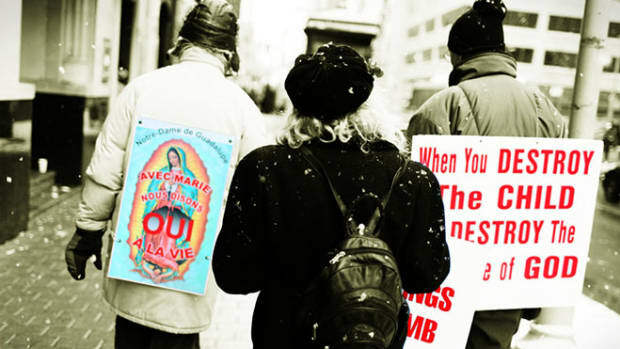 While pro-life activists fight to rescue IVF embryos from the freezer, pregnant women in their third trimester with catastrophic fetal anomalies have nowhere to turn.